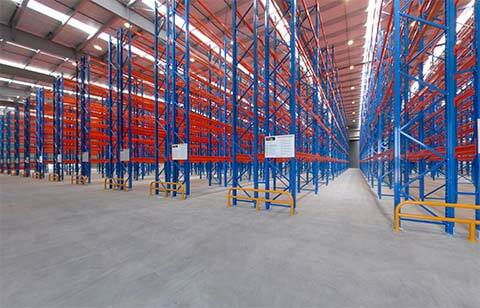 Just some of our clients’ storage success stories. 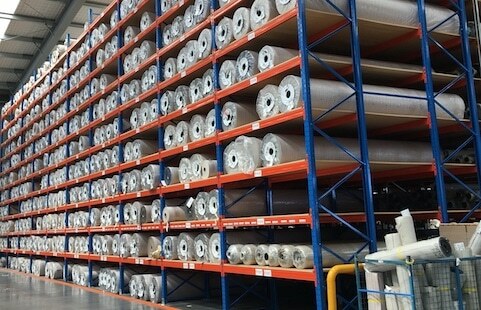 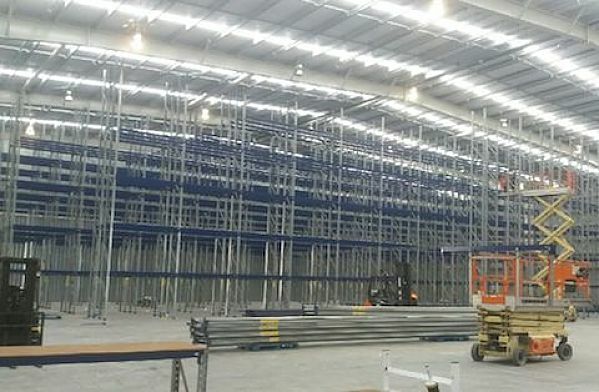 We’ve provided pallet racking solutions to New Zealand businesses nationwide, from warehouses to retail and specialised racking to garment rails. 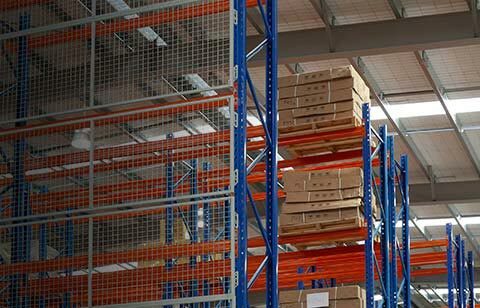 Whether you’re building a new distribution facility or want to improve the safety, efficiency and performance of your existing warehouse, we’ll help you get your storage sorted. 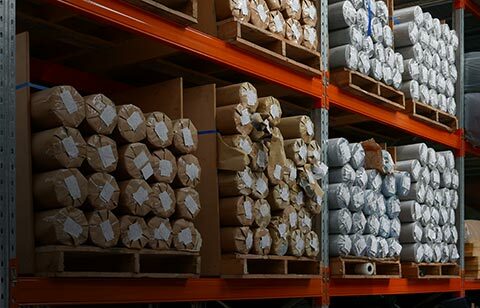 Auckland Museum houses millions of artefacts so when it came to finding a place for everything they turned to PRS to keep everything, in its place. 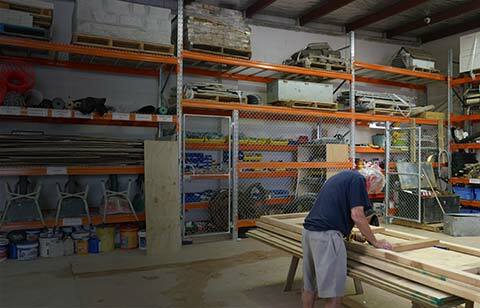 Eden Office supplies quality, innovative seating solutions for commercial use. 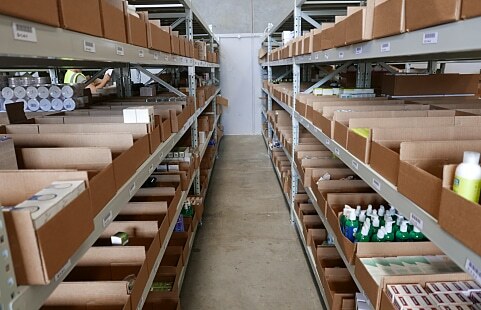 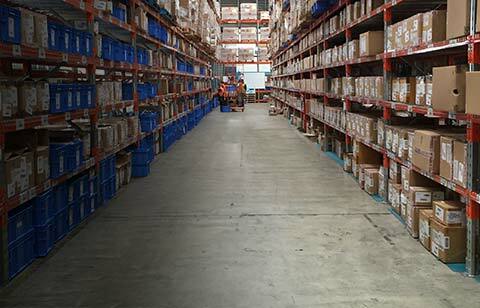 With little prior experience in warehouse storage and related logistics, they called on expert help and solutions. 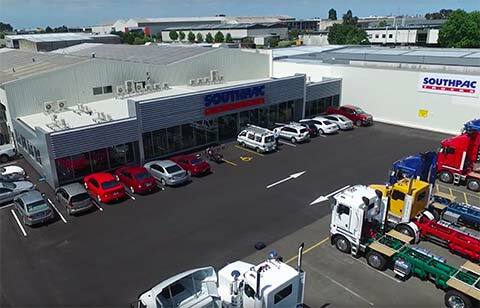 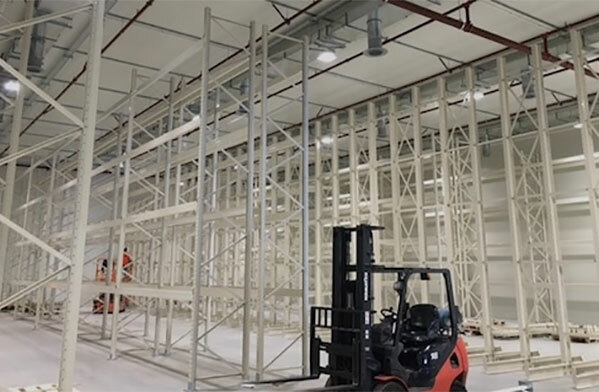 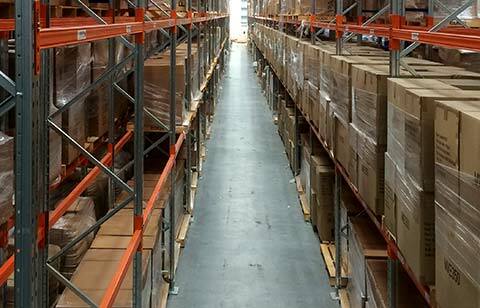 Christchurch-based warehousing, distribution and international freight forwarding company Sorted Logistics needed an earthquake safe, cost-effective solution to optimise space in a large distribution centre. 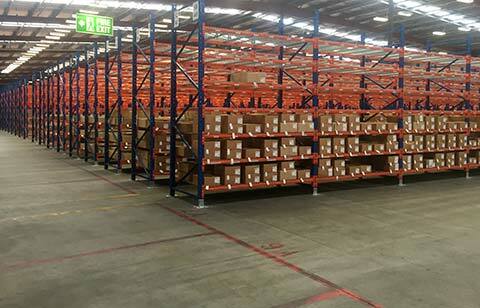 To meet the freight transport needs of its clients, PBT engaged Pallet Racking Solutions to support its ongoing growth. 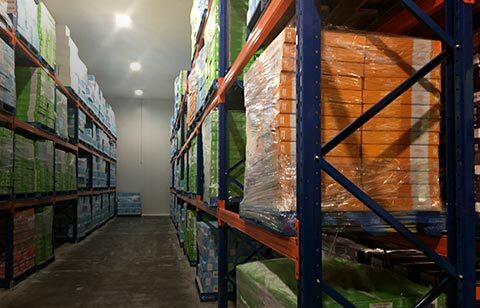 As an expanding food manufacturer in Christchurch, Original Foods needed earthquake safe storage fit to withstand a range of temperature zones.